The 52-year-old Martin Wintersgill saved a pensioner (Micky McDonald) who suffered heart attack in a pub. He heard calling for help and he suddenly tried to perform a CPR, even if he never did. 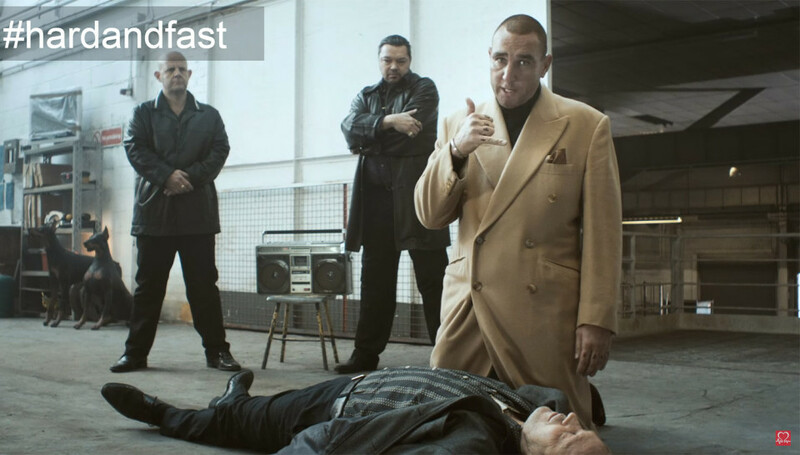 Fortunately, Martin saw an advertising launched by The British Heart Foundation, where the football player and actor Vinnie Jones explaines resuscitation techniques at the rhythm of Bee Gees hit “Stayin’ Alive” (1977). Martin remembered the principle manouvers to do in case of cardiac arrest and he immediatly tried to save Micky singing “Stayin’ Alive”. In the end, Mickey arrived to the hospital with four broken ribbs, but alive.